London Deals of the Day are provided by YPlan. What: Love films and food? 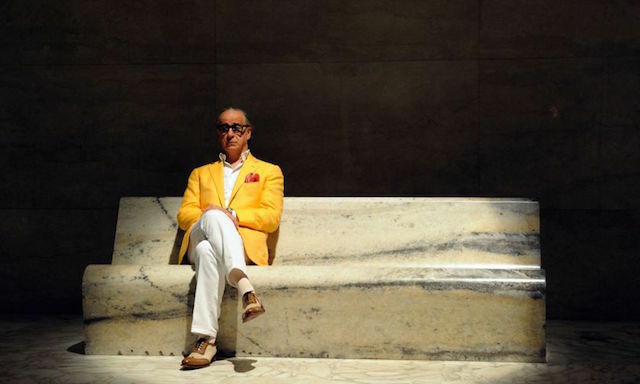 Then get yourself to Oval Space in Hackney for a YPlan Film Event.Watch 2013 comedy drama film The Great Beauty, about an Italian journalist and social climber. Enjoy some Italian food or a cocktail while you're there. The screening takes place on the Terrace, so wrap up warm for when the sun sets.